Do You Support .htaccess Files? Apache web servers utilize .htaccess files to configure rules, rewrites and override system-wide settings. These files are typically used with cPanel hosts. Kinsta, on the other hand, utilizes the newer and more advanced Nginx web servers, and therefore don’t support .htaccess files. However, settings and rules from your .htaccess files can be easily “translated” to Nginx’ own rewrite rule syntax. The Nginx config is not accessible to clients. Therefore, if you need custom rules added, please open a support ticket and our team can assist you. → Can We Run Automated Load Testing Tools on Your Plans? → Can I copy the database over from staging to production? 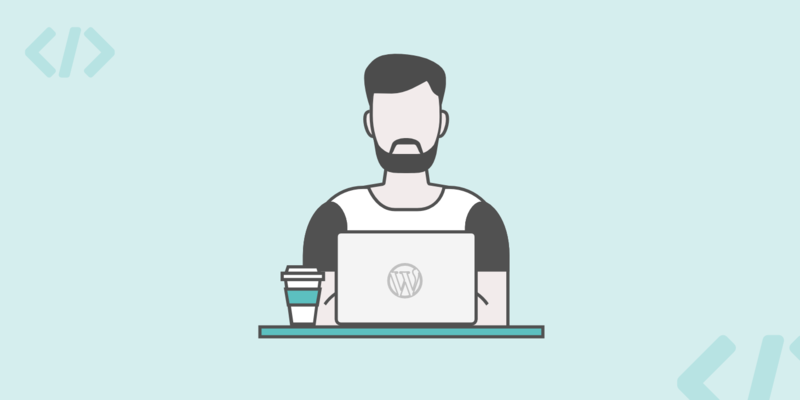 → Which WordPress Hosting Plan is the Best Fit?